Purchasing a fitted tuxedo should be your utmost concern. Unless fitted, you would be feeling uncomfortable in the cloth and feeling uncomfortable is never desirable, wearing a tuxedo or any other cloth. However, finding that perfect tuxedo would require you to give attention to all the necessary parameters of finding a perfect fit. You would have to see the shoulders should fit well, the chest region should fit well, the sleeves should be just the length they should be and all the other parameters that altogether decide the fitting of a tuxedo. You would have to primarily choose between the single breasted and the double breasted tuxedo. There are different fitting criteria for the double breasted and the single breasted. A double breasted one requires mandatory buttoning, therefore the fitting aspect is slightly different from the single breasted tuxedo which you may wear buttoned or unbuttoned. You would have to see that even when you are not buttoning your single breasted tuxedo, it fits well and keeps to your body shape. In fact, in this context, it should be mentioned that people usually make the choice between double and single breasted tuxedos based on their body shapes. The slender kind among us prefers to wear the single breasted tuxedo more than the double breasted one which is the usual choice of bulkier men. This is however only a general norm and deviation from this norm is also commonplace. Slender guys have also been seen wearing a double breasted tuxedo and bulkier men wearing a single breasted tuxedo. It is essentially an issue of personal preference, who will wear what, a single breasted or a double breasted tuxedo. But whichever type of tuxedo you wear, the tuxedo should definitely be a fitted one. Choosing a fitted tuxedo is essentially about knowing your body type well. There are essentially four categories of body types. Men can either be short and slender, short and stocky, slim tall and tall muscular. Each of these four different body types should follow different fixed and tested criteria for choosing the right tuxedo. For example double breasted jackets do not look well on short and slender men as the impact of a double breasted jacket will make you look shorter. It is best if you can find tuxedos with long vertical stripes to wear. The stripes would make you appear taller. Wearing the right trousers is yet another criterion of wearing a fitted tuxedo. The trouser choice should also be based on body type. For instance, for short and slender body type the pant leg should be breaking slightly on top of the shoe and it should be at a slightly downward angle at the back. For short and muscular gentlemen, the choice of the pants should be such that there is not too much break at the foot, otherwise the pants would be looking sloppy. 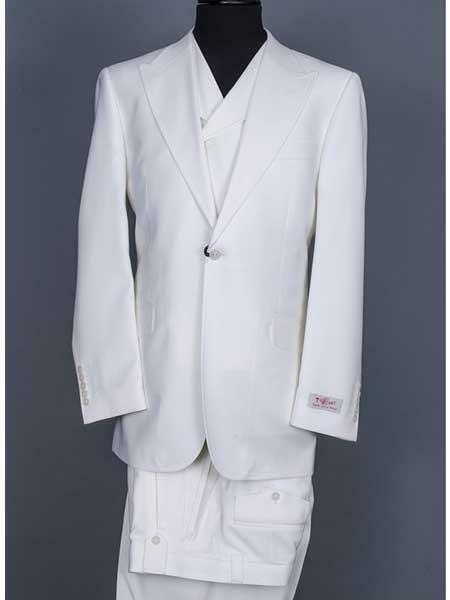 The right combination of the right fitted pants and the right fitted jacket makes a perfect fitted tuxedo. 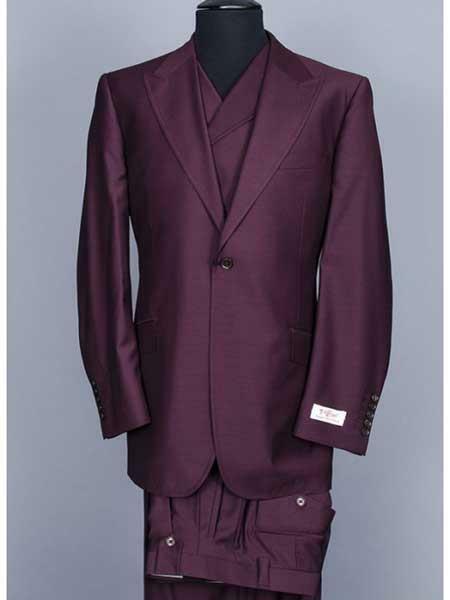 You should be considering doing ample research regarding the various aspects of the tuxedo, both online and offline directly from your tailor, in order to choose the right tuxedo.